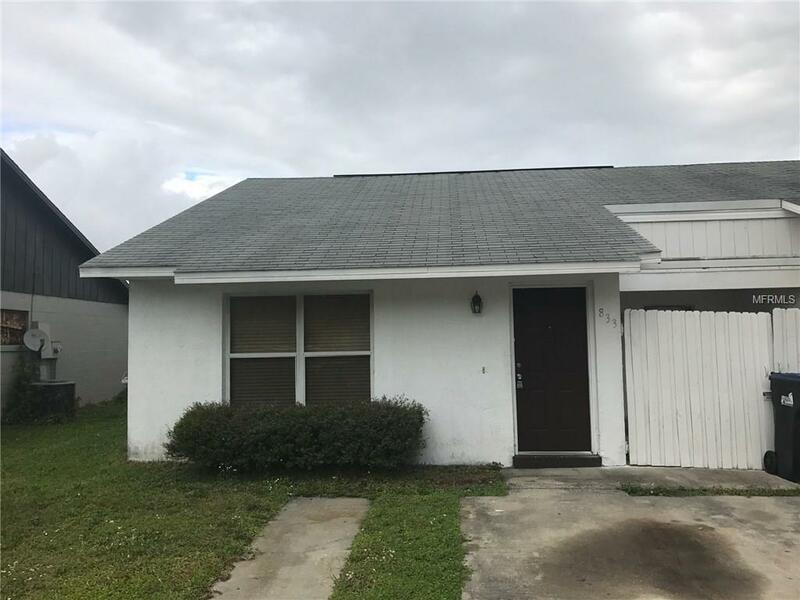 Great 2 bedroom 2 bath property with fenced yard in Orlando for under $160,000! This home is ready to go with fresh paint, clean carpet, and a kitchen stocked with appliances. Home features a fenced backyard as well as a private front patio area. Great location, awesome price.